“Equivalence” explores archetypal domesticity through the contrast of scale, allowing the familiar to be experienced as pure form. 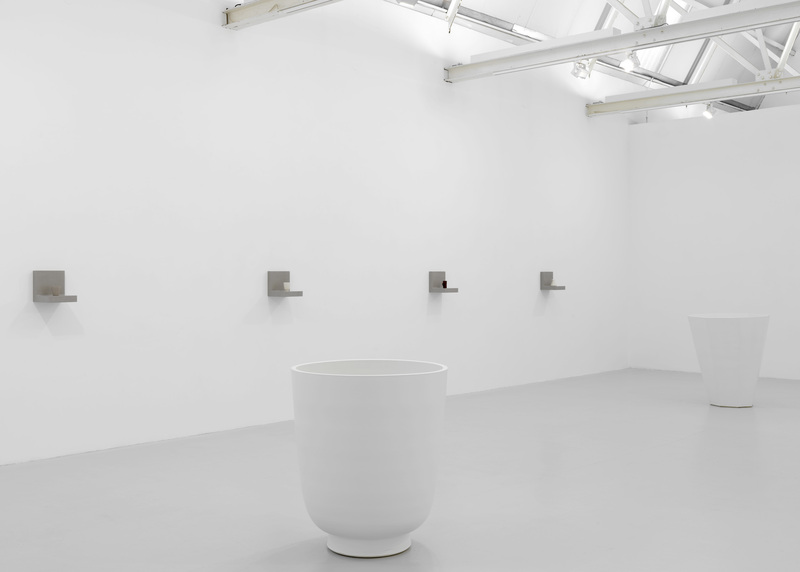 Reciprocity, give and take, the sensory and social rituals enacted through our engagement with ceramic pots are the starting point for Stair’s phenomenological investigation of the tactile and the transcendent, the visual and the visceral. 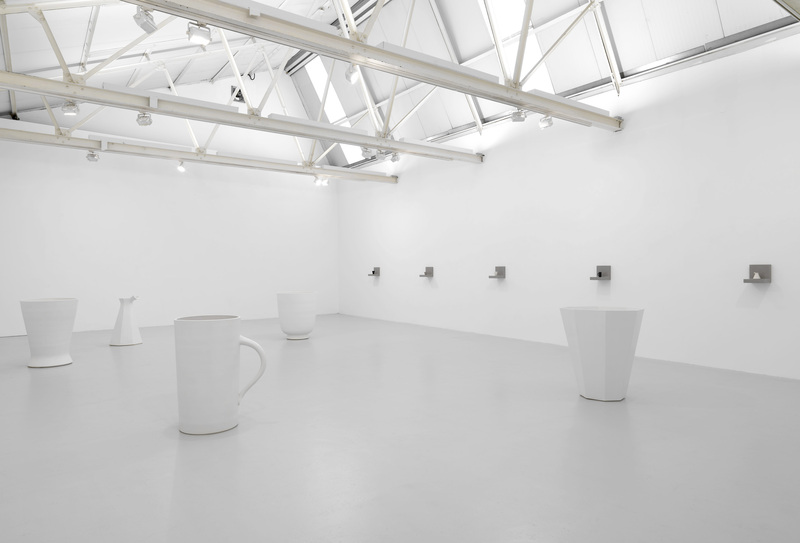 Previous exhibitions include “Quietus”, a meditation on death and the use of the vessel in its relationship to the human body, and “Quotidian”, an interpretation of the dinner service as a multi-sensory experience disclosing the social dynamics of use. The exhibition catalogue features an artist interview with Sir Mark Jones, former Director of the V&A Museum. 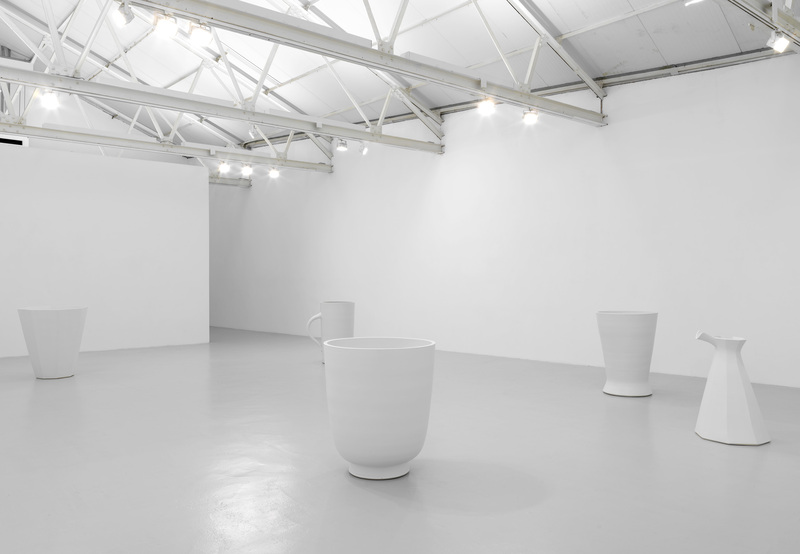 Julian Stair has been exhibiting internationally for over 30 years. He has work in over 30 public collections, including the V&A Museum, the British Museum, Museum Boijmans Van Beuningen, Rotterdam, Kolumba Museum, Cologne, Mashiko Museum of Ceramic Art, Japan, and MAD, New York. Stair is also a historian of British studio pottery and has written extensively on twentieth century and contemporary ceramics.